On Thursday, police officers did two routine traffic checks between 8pm and 10.30pm. 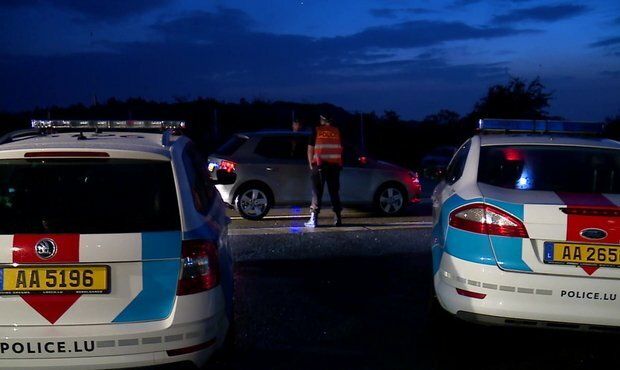 The traffic checks took place in Heffingen and Biwer. As a positive surprise, none of the 211 drivers stopped by officers tested positive for alcohol.